The advent of the winter season brought with it the start of the tiger sighting season. And so far, the season is going better than expected. 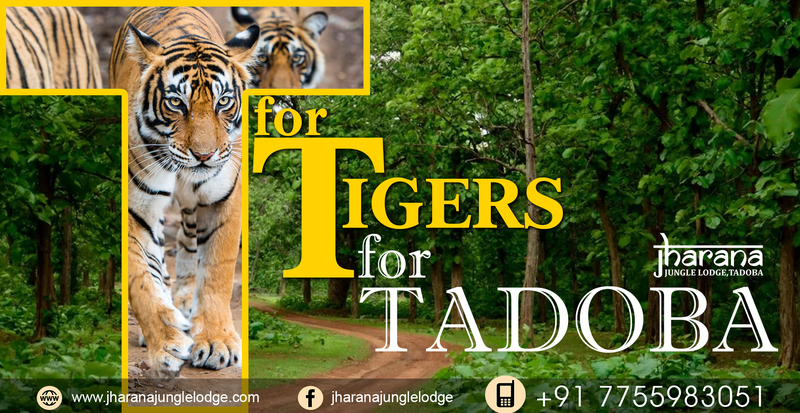 Many of the popular tigers of Tadoba have been spotted hunting, bathing and more, and it has been a treat for travelers and tourists to Tadoba to see the magnificent beast in all its glory. The Queen of Tadoba, Maya tigress, was spotted with her cubs sitting on the grass in the Kolara Zone. 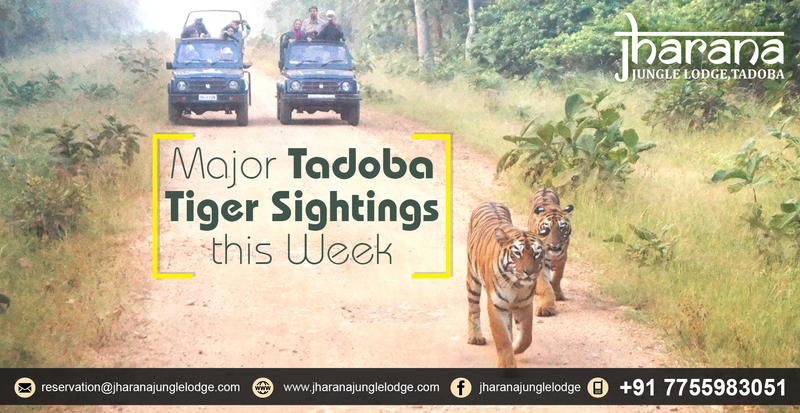 Maya is one of the most popular tigresses of Tadoba, and people from all over the country and even the world come to the Tadoba-Andhari Tiger Reserve to catch a glimpse of the Queen herself. Matkasur, the huge male tiger and Maya’s former mate was seen walking on the road in the Khutwanda part of the forest. Matkasur is now 7-years old and is one of the most dominant males to be sighted in Tadoba, specifically near the Jamun Bodi water body which he has marked as his territory. The T7 tigress was spotted walking in an open area, again in the Kolara zone, which is one of the best gates to go on a safari in Tadoba, since the core zone lies just 500 meters away. The T7 tigress’ subadult cub was also spotted in Khutwanda. The Junabai tigress was spotted in the Madnapur zone, sitting in the open area with her 3 cubs. The Lara tigress was spotted sitting in the grass in the Devada-Adegaon-Agarzari zone. Lara is part of a litter of four famous female cubs brought up by Madhuri in the Telia Lake area, overseen by their caring father Scarface. She was the most adventurous and quickest learner of the four sisters, and is now 7 years old. Would you like to see these tigers roaming around in their natural habitat? 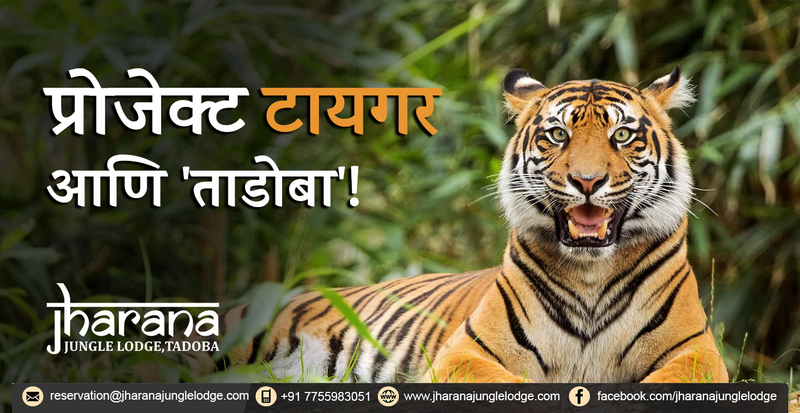 Come to Jharana Jungle Lodge and book your day safari today! We organize daily safaris from the Navegaon gate in Tadoba-Andhari Tiger Reserve. Come to Jharana and leave with memories that you’ll cherish forever.